View all 32 photos below. 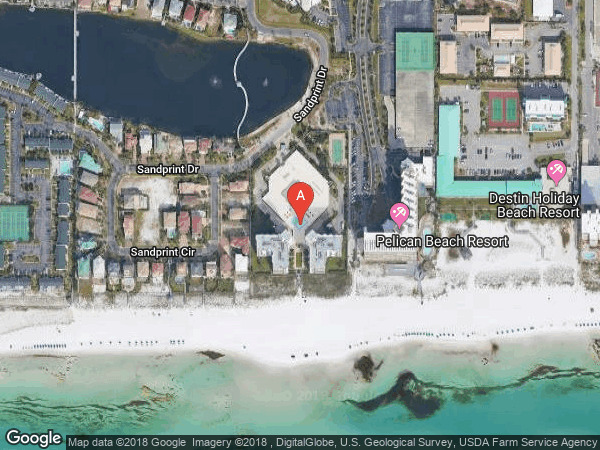 *** GULF FRONT UNIT *** There are few condos in Destin to compare this beautiful and and spacious condo to. This is a very large and spacious gulf front unit which is the west building of the twin Regency Towers. Only 2 condo units per floor, this condo complex has its own private beach access! Beautifully furnished with many upgrades including elegant silk walls in hall and entry room, heavy crown and chair moulding, marble flooring, built-in stereo system in every room, decorative light fixtures throughout, recessed lighting, large mirrored wet bar, with mini refrigerator and ice-maker, and motorized drapery. The kitchen boasts gulf views and opens out to the living area which is ideal for entertaining. Newly Installed Frigidaire stainless steel refrigerator and dishwasher. 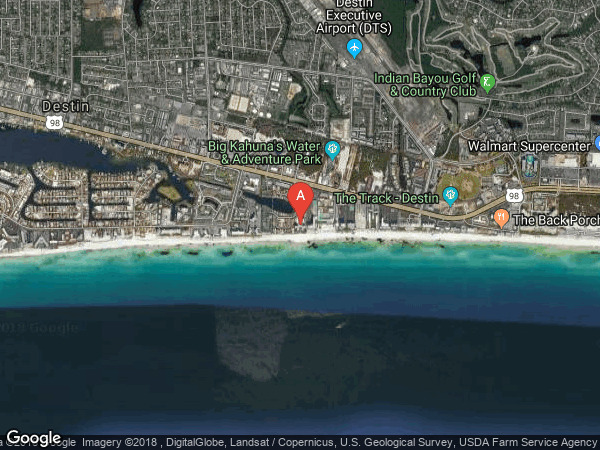 Regency Towers is next to Pelican Beach Resort - turn into Sandprint Drive, follow the road along the lake entrance past curves, twin Regency Towers on left. This unit is in the west building.